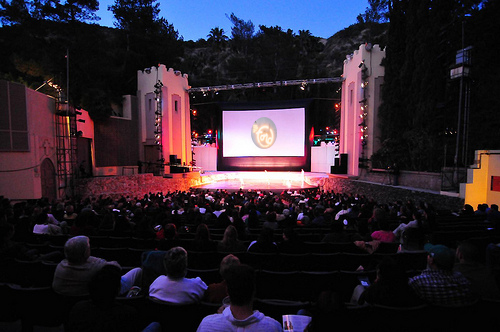 Los Angeles is known as the global capital of the entertainment industry but also has developed systems of hyper-local arts production that reflect the diversity of the region. Extreme decentralisation means that partnerships and collaborations are central to cultural life in the region. 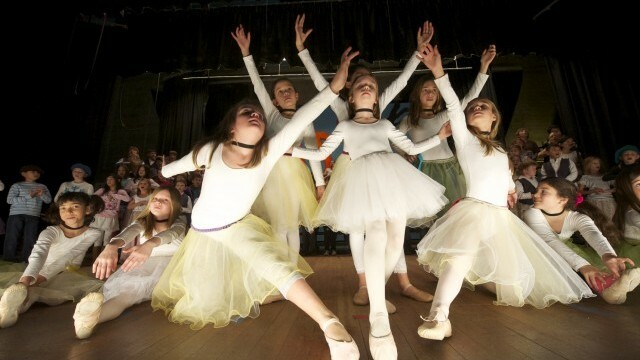 Private philanthropy is extremely important, both to capital projects and operating support for arts organisations. 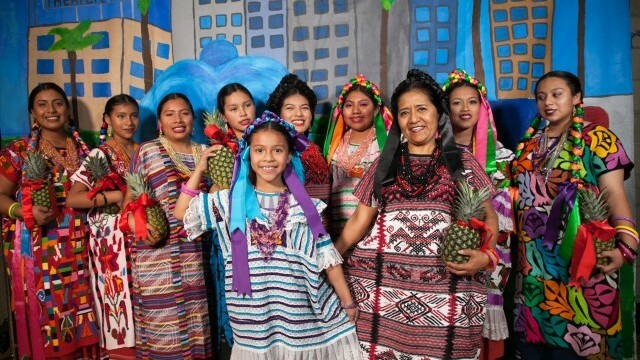 With deep roots in indigenous and Latino culture that stem from centuries of the region’s history, Los Angeles (LA) is also influenced by the arrival of the film industry in Hollywood in the early 20th century. 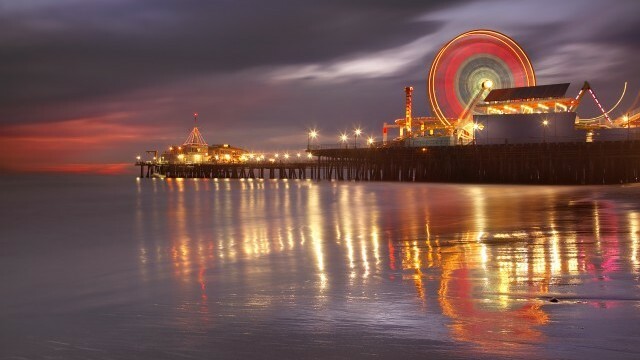 The county of LA is considered to be the third largest metropolitan economy in the world. Beyond film, LA is a major player in television, digital media, music, design and publishing, and today its creative industries are the fourth largest economic sector in the region. 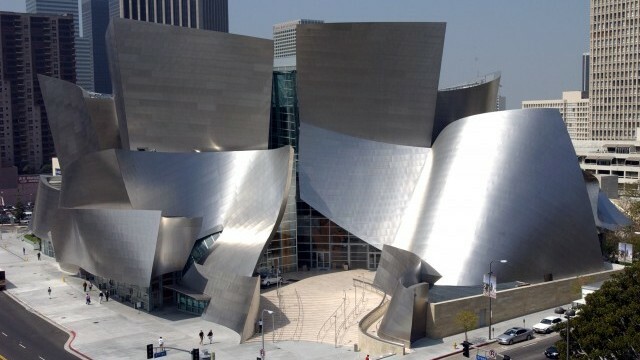 In addition to being home to world-class art collections, major concert halls, premier sports venues and more than 200 museums, LA reflects the breadth and diversity of artistic forms and rich cultural traditions in one of the most diverse regions in the United States. As the second most populous city in the United States, LA defies conventions of urban planning. 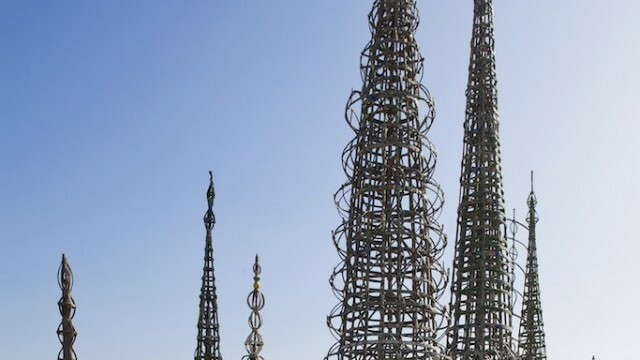 With almost four million residents in City of Los Angeles alone – that number grows to ten million across all 88 cities that make up LA County – the ‘City of Angels’ operates through a decentralised system. LA is a ‘minority-majority’ county, with only 27% of its population identifying as non-Hispanic White. The independent cultural strategies of its 88 municipalities makes it challenging to provide coherency across the region. 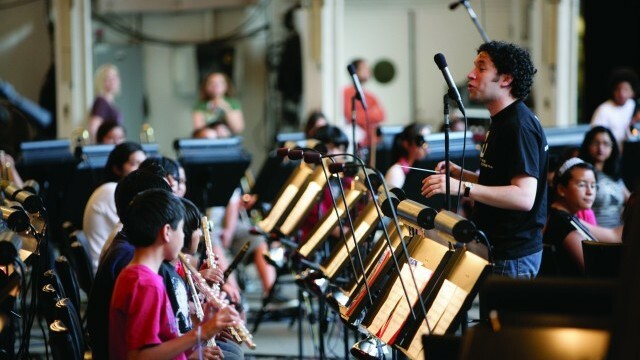 Local arts agencies like the LA County Arts Commission and the Department of Cultural Affairs for the City of Los Angeles (DCA) help by providing grants, cultural leadership and sustained support for the arts in the region. Philanthropy continues to impact LA’s art scene, with funders including the Getty Foundation and the Roy and Patricia Disney Family Foundation, alongside philanthropists like Eli Broad (of the Broad Museum) giving back to the city where they made their wealth. 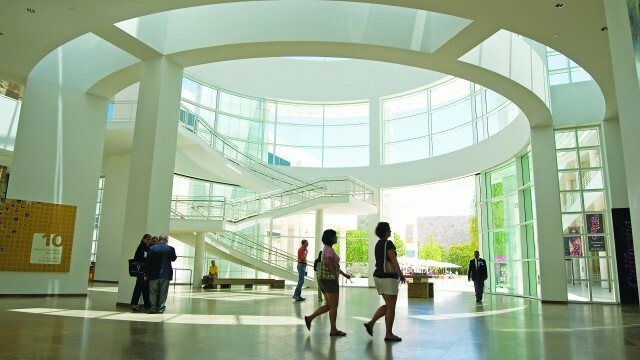 World-class museums such as Los Angeles County Museum of Art (LACMA), The Broad and The Getty, plus site-specific art events, exhibitions and music festivals such as LA/LA: Pacific Standard Time and Made in LA celebrate the unique cultural landscape of the city. Tourism plays a large role in the city’s economy and marketing efforts; 46 million visitors generated almost $20 billion in direct spending in LA in 2015 alone. Beyond tourism, sports also play a large role in the tourist economy. The city is undergoing major developments due to the upcoming 2028 Olympic Games in LA, their third time hosting the Olympics, including the construction of the LA Stadium at Hollywood Park. LA has an unusually high percentage of practising artists making up its creative workforce. 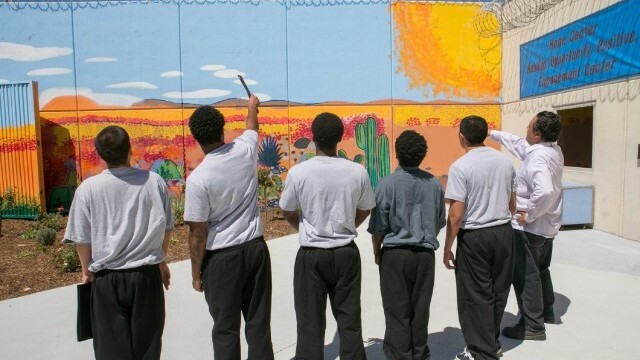 Looking toward LA’s cultural future, municipalities are increasingly funding local initiatives, such as Promise Zone Arts and Juvenile Justice efforts, which seek input from their target audiences, to ultimately work with the changing cultural landscape of LA. Other initiatives, such as the recent appointment of former LA Times architecture critic to a new government position of Chief Design Officer in March 2018, speak to the city’s ability to think differently when it comes to future urban planning that places culture first. In May 2018, the LA County Board of Supervisors voted unanimously to transition the LA County Arts Commission into the first-ever LA County department for arts and culture. This historic motion recognises the important role of arts and culture – a role that the Arts Commission has long worked to cultivate. A department structure will provide increased capacity to strengthen arts and culture and is a commitment to cultural equity and inclusion in LA County. A county-wide cultural policy for LA will also be initiated in 2018 for the first time in the county’s history. 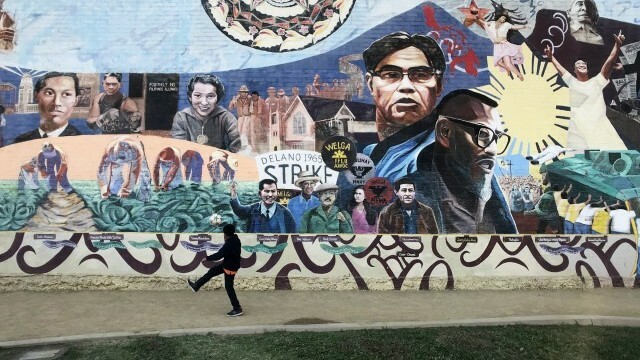 Expanding beyond its Hollywood heritage, LA’s uniqueness lies in its diverse demographic and innovative policy planning that enables culture to create new ties across the area and effectively respond to the region’s largest social concerns.